2017 was many things for me: eventful, new, instructive, exhausting, cosy and overall quite satisfiable, I’d say. For my end-of-the-year review 2017 I collaborate with EAST END COMMUNICATIONS and therefore created my review according to the theme #MAKEMEMORIES. Find out more on Youtube and in the text below. 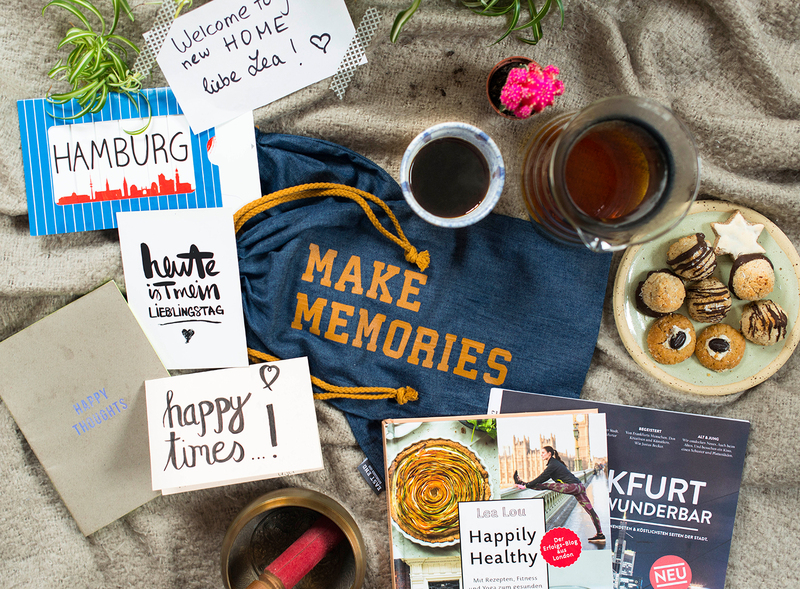 I have already collaborated with EAST END last year (have a look here), so I am grateful to announce yet another collaboration with the Hamburg-based branding agency. This year, their fashion collection ESTABLISHED 1999 has been created under the motto “MAKE MEMORIES”, adding two denim shoe bags to the collection. I took the collaboration as an occasion to review the past year, which has brought many formative memories for me. 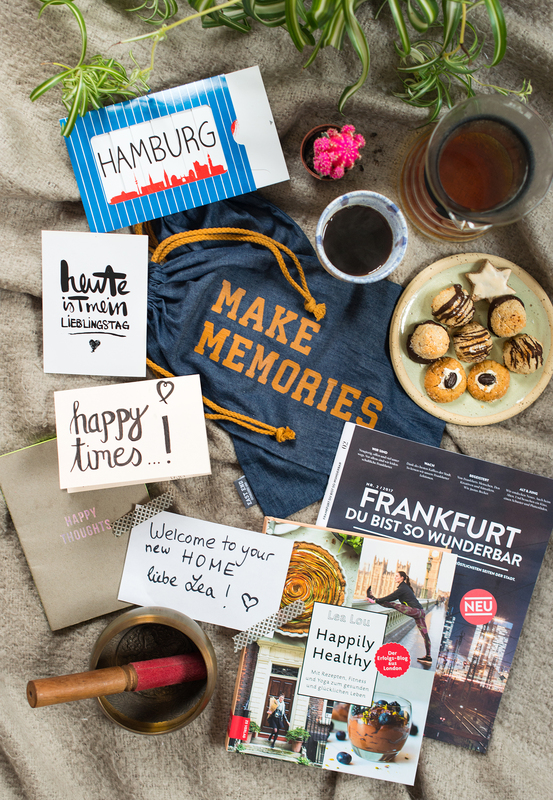 Among others, I moved from London to Frankfurt, have launched my book “Happily Healthy”, worked on exciting projects in Hamburg, my favorite German city, and achieved my yoga teacher training certificate in India. I am doing an end-of-the-year review on Youtube, find my channel here. I hope you enjoy the review (it is in German this time, I’m afraid). See you again very soon, I do have a few blog posts lined up before Christmas still! This blogpost has been created in friendly collaboration with EAST END COMMUNICATIONS.